A code reader is designed to analyze the On Board Diagnostics code put out by your vehicle any time you get a Check Engine light. Once you have the code in question, you can also Google it in order to find out more information. This may enable you to skip the diagnostic fees at some auto repair shops. It will also give you an idea of how much it will cost to fix the issue. However, keep in mind that some auto repair shops will insist on conducting their own diagnostics. You can use sites like RepairPal & AutoMD in order to find out the cost of of different repairs. Knowing the prices ahead of time may provide you with more bargaining power when negotiating when negotiating with auto repair shops. Keep in mind that prices may also vary depending on your locality. You can also save money by comparison shopping online. 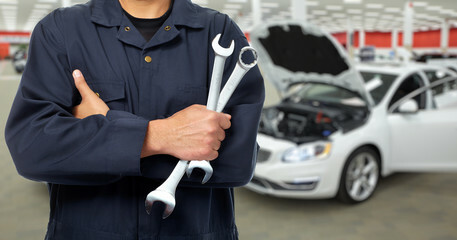 Find local auto repair shops via review sites like Yelp and call them up for a free estimate. Knowing what different shops are charging will give you more bargaining power when negotiating. If you know the part that you need and have the brand or model number you can search online and find out how much it costs at various retailers. This will allow you to see how much the auto repair shop is adding as a mark up on top of the actual price. Keep in mind that most car repair shops most likely buy parts in bulk which enables them to pay low prices. Some auto shops or mechanics may allow you to purchase your own parts and merely pay for labor. However, they won’t be able to guarantee the part if you’re purchasing it from another vendor. Go over your final bill and check it to make sure you are being billed the correct amount for labor and parts. Make sure that discounts have been applied properly if applicable. 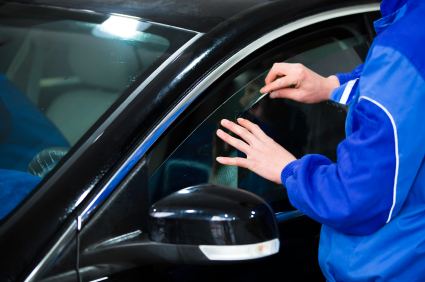 Contact us for a free estimate on car repair services in San Diego.